Check out the latest edition of Lions’ Pride!! 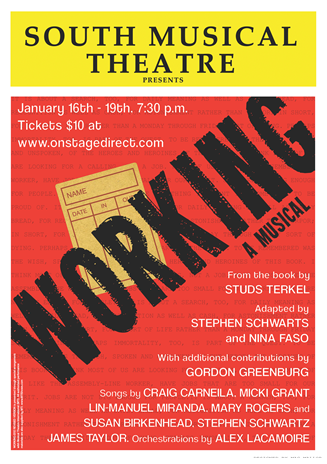 CHECK OUT THE UPCOMING SOUTH MUSICAL “WORKING: A MUSICAL! !”—Click here to see the details!